London, UK – June 11th, 2018 Cinesite, the independent visual effects and feature animation studio, has been named among the UK’s leading growth companies as part of The Sunday Times HSBC International Track 200 league table for 2018. Appearing at number 36 in the league, which was published yesterday ranking the UK’s highest performing private firms by international growth, it’s testament to Cinesite’s hard-working teams around the world. 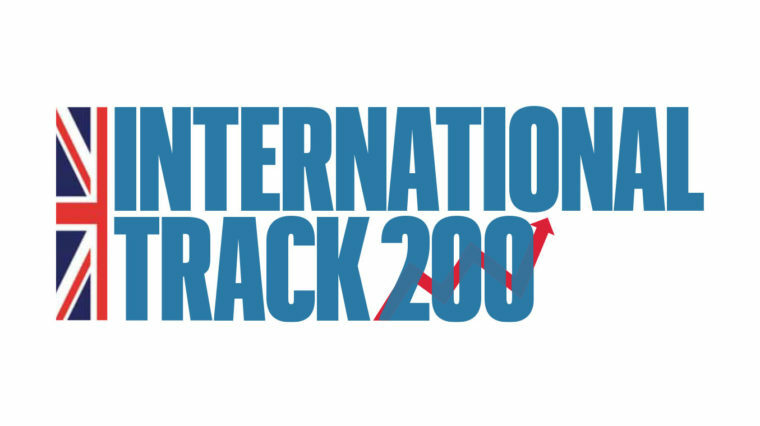 Now in its ninth year, the Sunday Times HSBC International Track 200 recognises companies based on their overseas sales in the preceding two-year period. In that time, Cinesite achieved international sales of over £36.1M and overall sales of £43.9M in 2017. The company is headquartered in London with Canadian studios in Montreal and Vancouver with capacity for over 1,300 artists and filmmakers. Upcoming and recent high-profile projects featuring the Cinesite group’s visual effects include Mary Poppins Returns, Robin Hood, Ant-Man & the Wasp, Avengers Infinity War, Game of Thrones, Adrift and Lost in Space. Over the last five years, Cinesite has expanded and diversified from a VFX-focused company into a feature animation and VFX business. Its Canadian feature animation divisions work closely with filmmakers, taking films from the earliest stages of creative development right through to delivery. Based in Montreal and Vancouver, Cinesite has completed four full-length feature films in the past four years, with several more in various stages of production and development such as the international stage phenomenon Riverdance, cinema legend Harold Lloyd and the classic Addams Family creepy clan. Earlier this year Cinesite announced it had secured £70 million in funding from Pemberton to capitalise on the strong momentum it has achieved in the UK and Canada and to continue its acquisition-led growth strategy. Established in 1991, Cinesite is one of the world’s most highly respected independent digital entertainment studios, producing award-winning animation and visual effects for the film and television industries. Alongside its global VFX services, its feature animation division works with IP creators and filmmakers to create high-end animated features, based out of Cinesite’s Montreal and Vancouver facilities. Cinesite continues to forge new partnerships and collaborations with leading studios and filmmakers to deliver stories that resonate with a global audience.